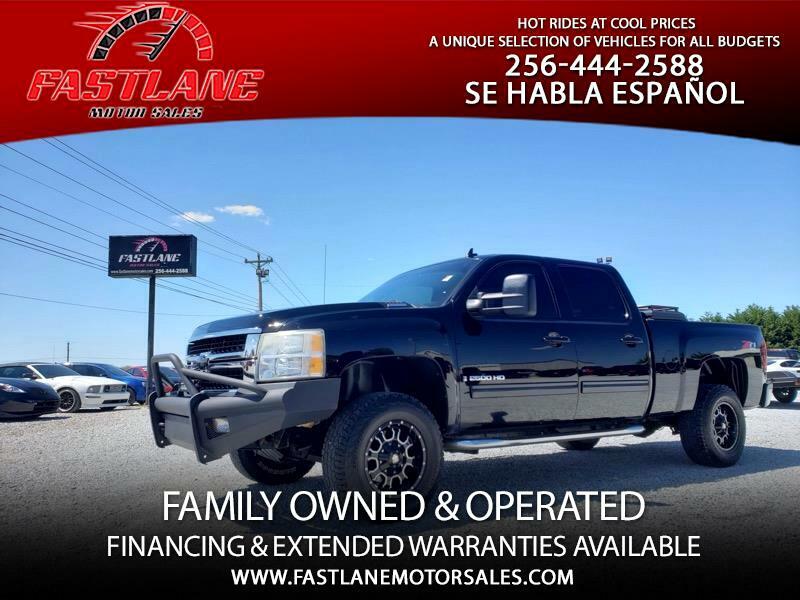 2009 Chevy Silverado 2500HD Diesel! LTZ! Crew Cab! Z71 4WD Truck!! Loaded Model! Heated Leather Seats!! Rear Entertainment!! Navigation!! This Silverado Has Been Very Well Cared For Inside And Out. Looks & Drives Excellent!! Great Mileage At Only 188k Miles!! EFI LIVE TUNED! Mayhem 17" Wheels With Hankook Tires! BW Gooseneck Hitch! Custom Front Bumper With LED Light Bar! Step Bars! Spray In Bed Liner! Tool Box! Tinted Windows! Priced @ Only $25,950. Over 2K Behind NADA!! Clean Car Fax!